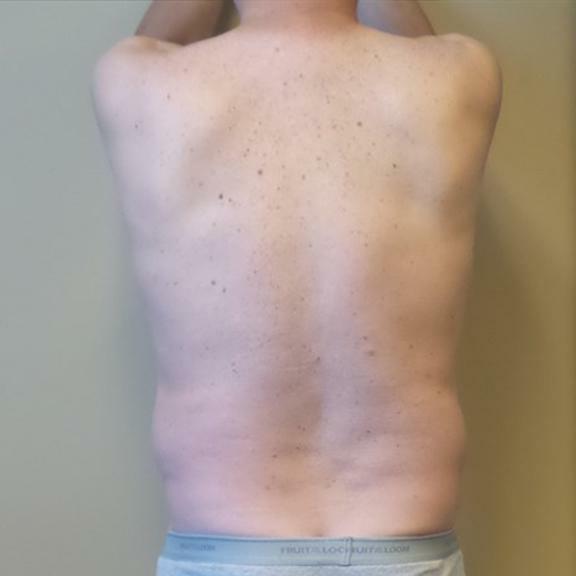 This 50 year old patient wanted to get rid of stubborn belly and lower back fat. 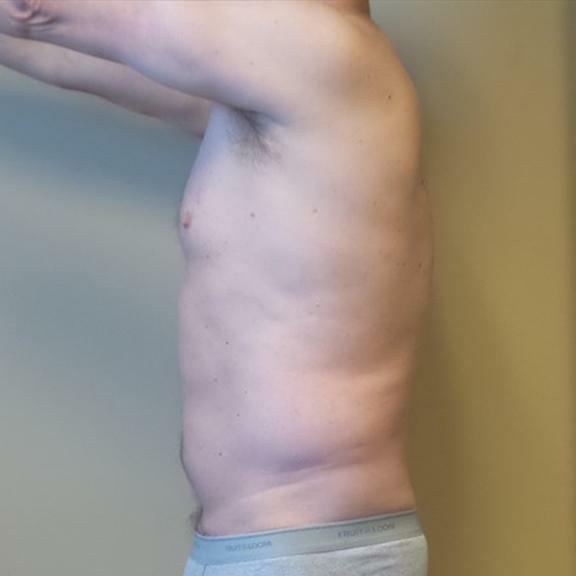 No matter how much he exercised or how much weight he lost, the fat would just stay there as he got older. 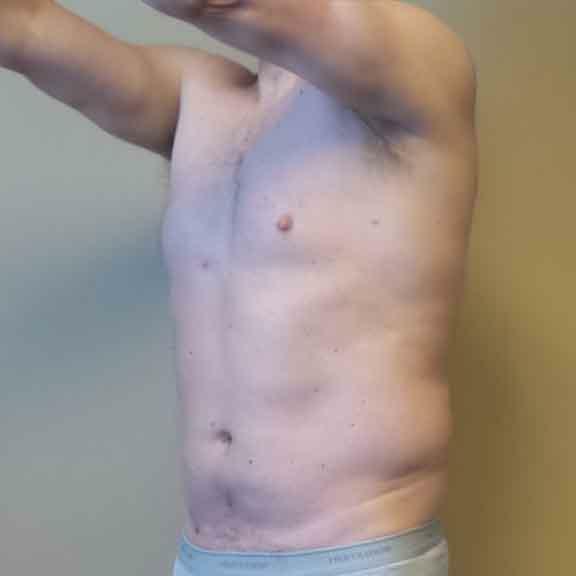 To address these areas, I successfully performed liposuction of the lower abdomen and hips. I also performed high definition vaser liposuction for additional skin tightening. 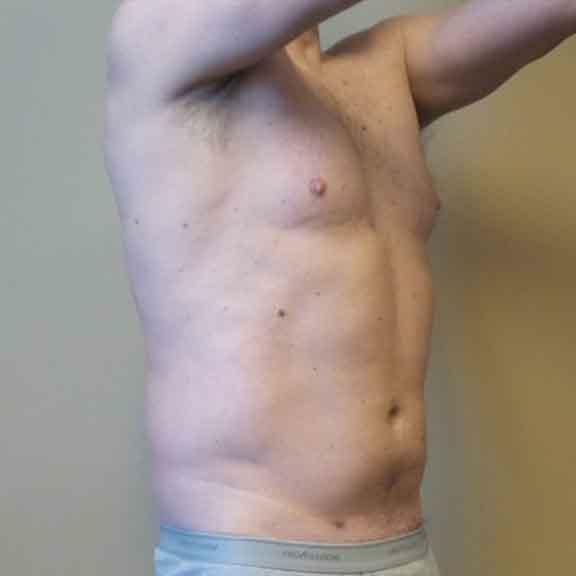 These are his results 11 months post-operative.